The Simplee iPhone app by Simplee has managed nearly $2 billion in medical bills through their medical wallet service has launched a new mobile app so people can manage and pay all their family’s medical bills through a smartphone. 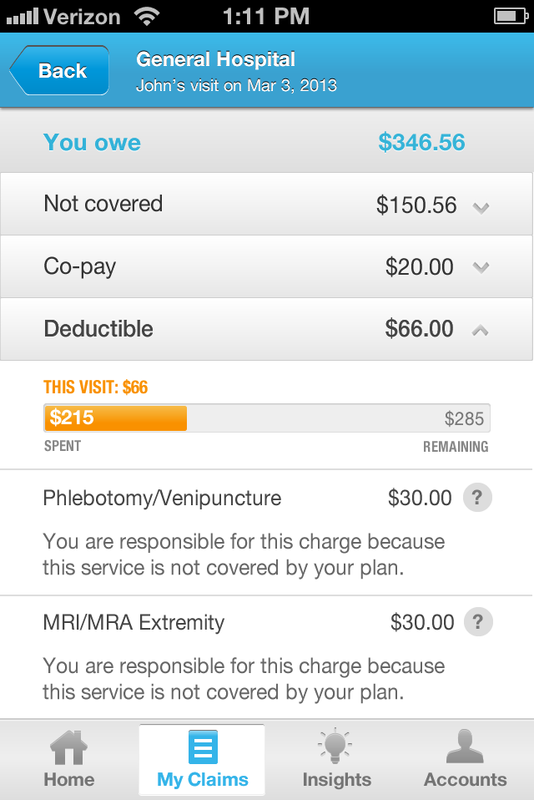 It’s more than just a visual dashboard as Simplee gives users a feature rich application that includes getting a detailed breakdown of medical bills, confirmation of deductible or other insurance coverage, and the ability to pay by credit, debit, or FSA/HSA card. 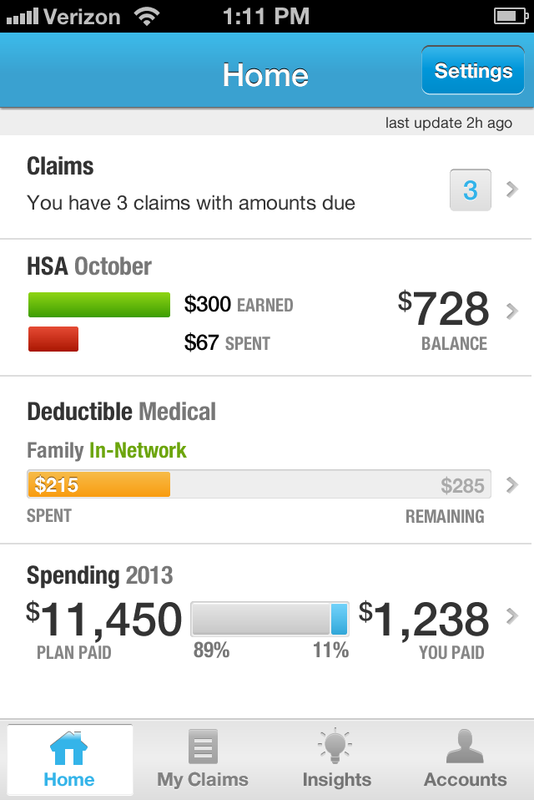 The app is working to create a clear, convenient, and trusted billing process for patients and their medical providers. Extending beyond web payments, mobile medical payments are better suited for the challenges patients and providers face at the point of service. 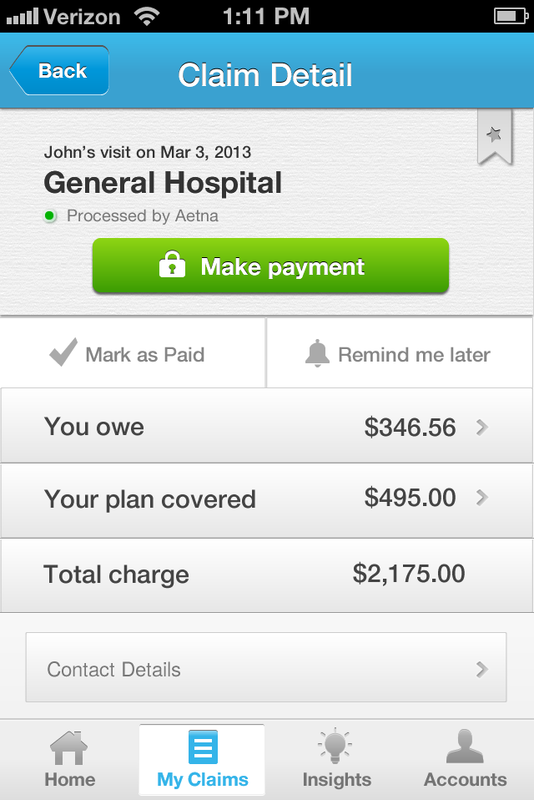 Simplee created the app to play a central role in its vision for patient payments. Users can check their deductible status at the hospital or pay an outstanding medical bill while waiting in the doctor’s office using only their mobile phone. Since the launch of its medical wallet service in 2011, Simplee has managed nearly $2 billion dollars in patient medical expenses and processes millions in patient payments each month across thousands of medical providers. With the introduction of its innovative SimpleePAY platform in early 2013, Simplee enables medical providers to increase patient cash flow and jump start self-service payments. The Simplee app is directly integrated into the SimpleePAY platform so patients receive the highest possible level of convenience in medical payments from point-of-service through to home.